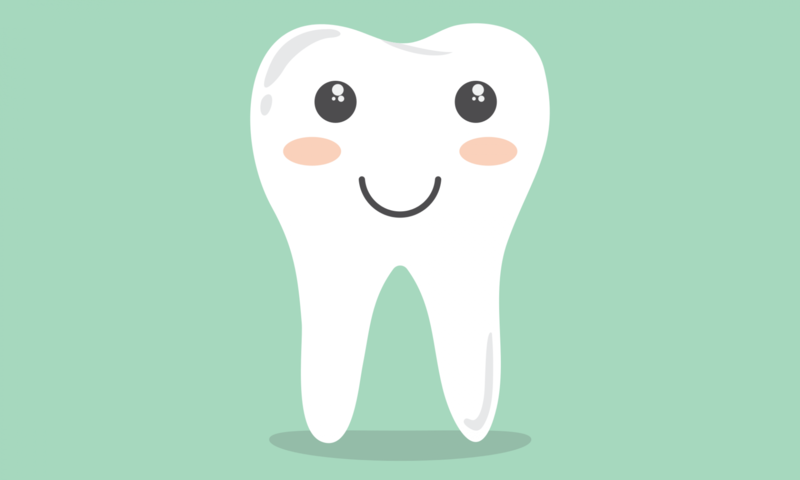 Wyndham Village Dental Office is dedicated to providing every patient with quality, professional dental care and friendly service. 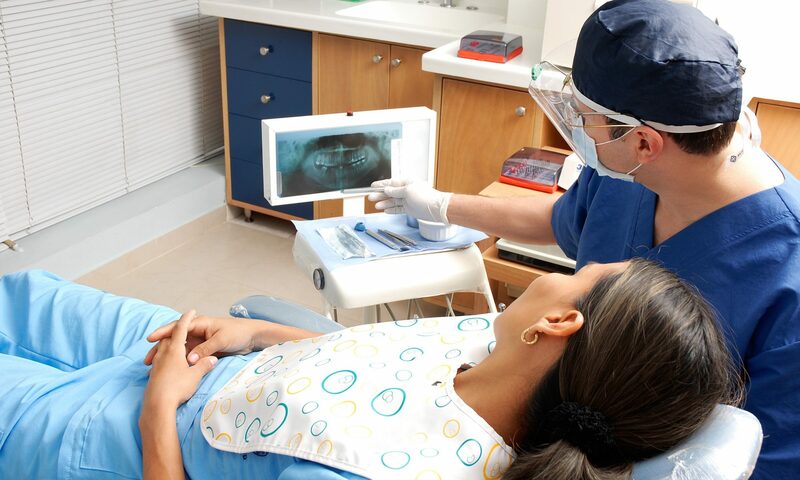 We understand the discomfort some individuals face when visiting the dentist’s chair. We will listen and respond to all your questions and concerns, providing you with the information you need to make an informed decision. At our office we try to provide a calming atmosphere, welcoming every member of the family. We are committed to offering a service that best suits the needs of your whole family. Make an appointment with our office and learn more about our services. Our office is closed every other Friday. During the summer months we are closed every Friday.